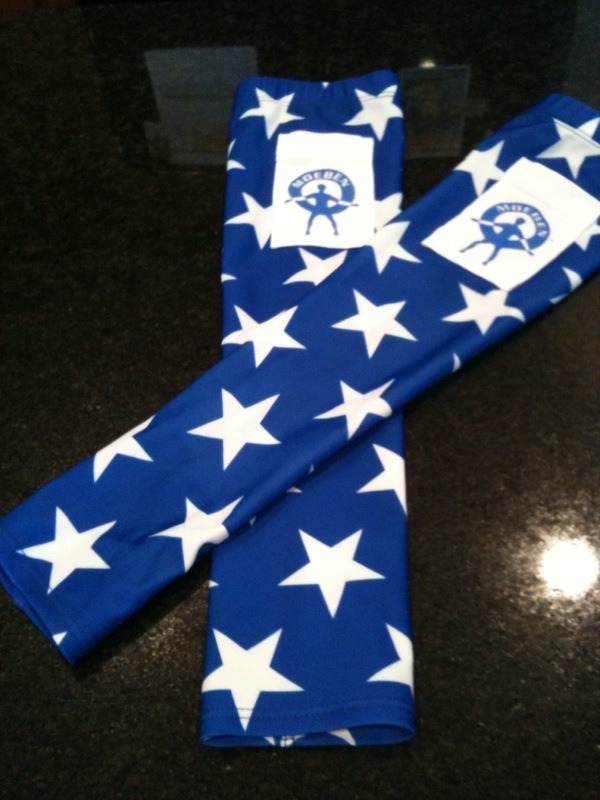 5 Weeks to Boston …. the 20 Miler. It’s funny how seeing certain numbers in print can elicit an immediate connection. 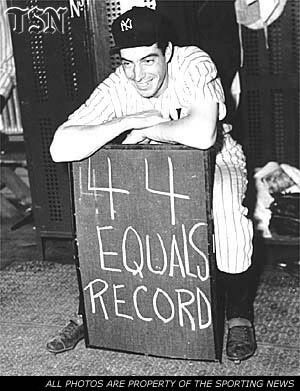 For example if I come across the number 56 I automatically think of Joe DiMaggio’s amazing consecutive game hitting streak. The number 100? 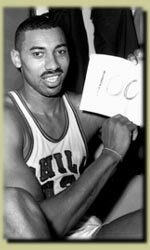 Easy, Wilt’s 100 point game. 85? High School Graduation. 4? Wedding Anniversary. 31? Dawn’s birthday (and mine as a matter of fact). But for marathoners the only number perhaps more powerful than 26.2 is the number 20. 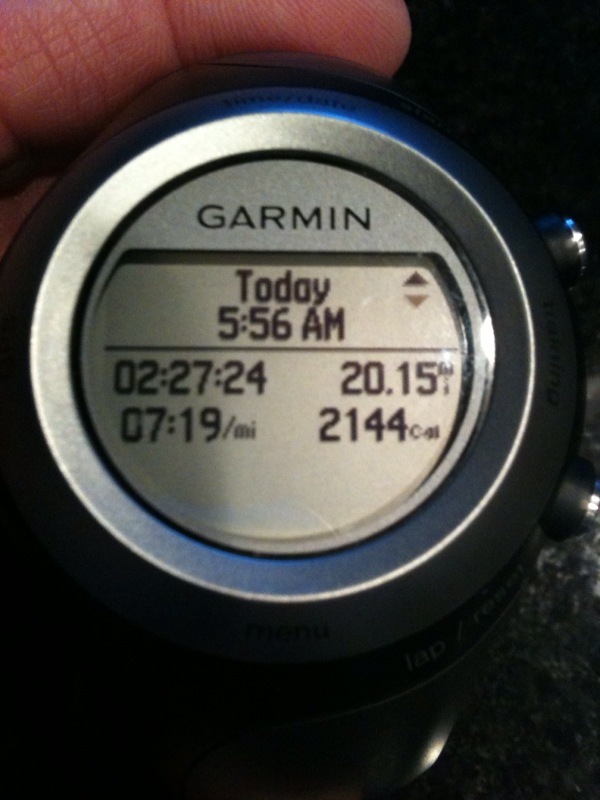 The number 20 translates in the mind of a marathoner to their 20-mile training run. 20 represents the longest distance that the vast majority of training programs ask the marathoner to run while preparing to cover the 26.2 mile distance. I have been asked many times why 20 miles is accepted by most “experts” and recreational marathoners as the optimum long run training distance – why not 23 or 24 or even 26 miles? I mean afterall, aren’t we supposed to be training ourselves to run 26 miles 385 yards? Shouldn’t we at least cover that distance one time during training? The simple answer – No. Many studies have concluded that any added benefit of training past 20 miles is off-set by an increased chance of injury. Additionally running distances in excess of 20 miles requires a long recovery period. Most marathon training programs after completion of a 20-mile training run allow for only one “day off” before training resumes. It is important to keep in mind that the goal is to reach your peak performance for race day. Entering that race 100% trained – but also 100% healthy is the key. Posting 3 training runs in excess of 18-miles with a 2-3 week taper period (when training mileage is reduced) prior to race day is a tried and true formula. Posting mileage above 20 miles may make some runners feel more “confident” that they can cover the 26.2 mile distance – but knowing what it is like to be there previously, and push through that final 10K after 20 miles provides me with enough confidence on race day. So 20 it is. It’s a tough distance, a tough workout and truth be told – I love it when the schedule points to my 20-milers. For me it is a great time to take stock in my training, my equipment, my nutrition and my strength both mental and physical. As I woke up this morning to my alarm clock at 4:30 a.m. I had already given back an hour of sleep to daylight savings time. I couldn’t ask for a better morning to run – no wind (literally 0 mph), 45 degree temps and a hilly course to test my hill training and endurance work thus far. The first few miles I tried my best to keep my pace slow and shake out the tightness from my hill training in San Francisco, CA this past week. I started to hit my stride in the middle portions of the run and when I circled back past our home at mile 12 (which allowed me a chance to discard an empty water bottle) I was feeling very strong with just an 8 miles remaining. One of the skills that runners pick up early on is to project their current time into finish times several miles down the line. It is amazing actually that we are able to look at our watch and know that in another 8 miles or for me approximately 14,080 strides I would be wrapping up my run in another 57 minutes and 45 seconds. On Sunday when I went through this exercise in my head my calculations had me completing my 20-miles in under 2 hours and 27 minutes. That can’t be right can it can it? Was I really moving along at that pace? Would I regret it in the latter stages of my run? As I took off up the incline that leads out of our neighborhood and up toward Cat Hollow I just focused on keeping my effort smooth and even – let the hills sort out my speed I thought and if I made a mistake in running the early portions of my run too quickly – I would simply learn from them and do better in two weeks when I run my second 20-miler prior to Boston. Surprisingly I felt very strong through miles 15,16 and 17 and with just 3 miles to go I peeked down at my Garmin GPS and ran the numbers again – the facts were the facts – we were on pace to run the fastest 20-miler we had ever run. Was it the cycling? Was it the additional hill work? Was I motivated more because of Boston? Could it have been Dom getting through his final round of Chemotherapy this week? Was it my homemade pasta from last night? Or the $1,000 fundraising week we had for Run for Dom spurring me on Sunday morning? In hindsight it was probably a little bit of everything above. I even pushed past the 20-mile limit and decided to end the run at our driveway instead of a little bit down the street as I like to run that final flat section to stretch my legs after the final hill coming up out of the trail system behind our home. That pace translates to a Marathon time almost 6 minutes faster than my PR. To put that in real terms I would be close to 8/10 of a mile ahead of my previous best performance when I cross the line in Boston by running a 3:12:00 Marathon. Now there is of course a big difference between 26.2 miles and 20.15 miles – but weather permitting we may be in line for a heck of a race at Boston, one heck of a race. 5 weeks remain to Boston, 7 weeks to Pittsburgh. 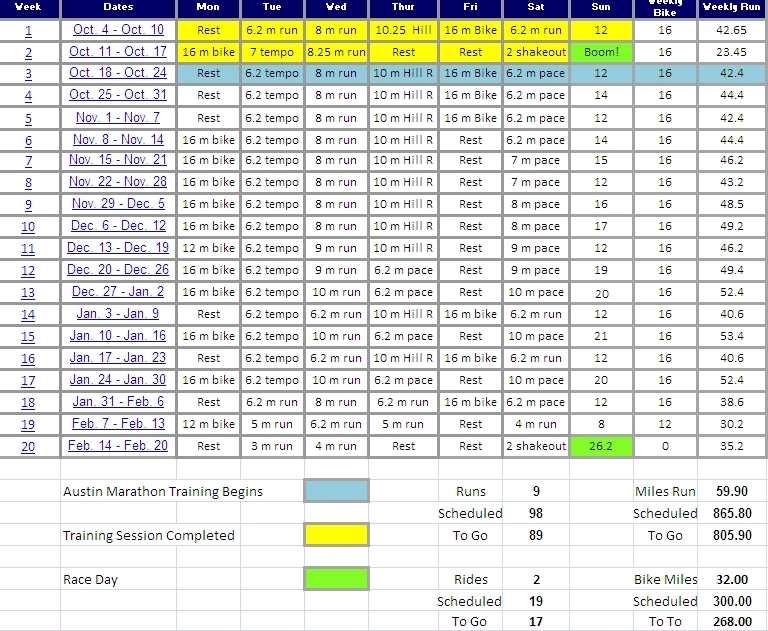 19 Training runs are left and only one will be in excess of 12 miles – my final 20-miler on March 28th. From there it is simply a three-week taper to race day. 134 more running miles, 196 cycling miles, 15 strength training sessions a trip to Ontario at the end of the month to train in our second country for Run for Dom and then a final flight to Boston. 5 weeks, it will be here in a blink of an eye – I’m determined now more than ever to make the most of this remaining time before race day. Have a great week everyone!